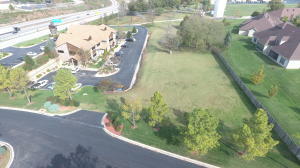 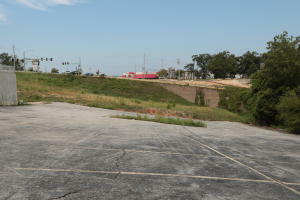 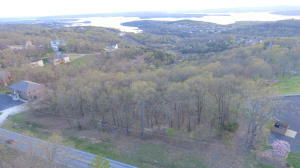 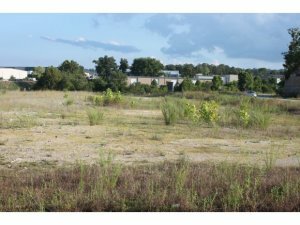 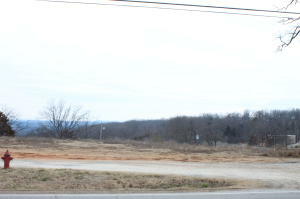 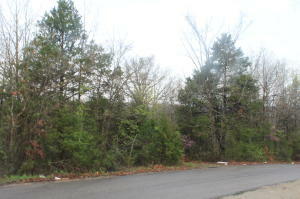 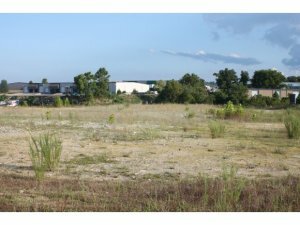 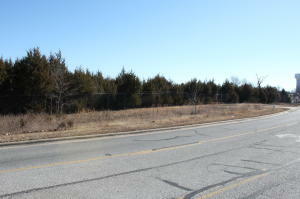 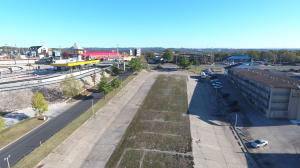 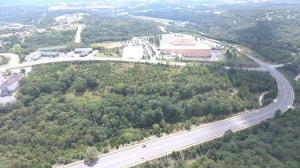 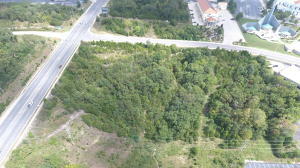 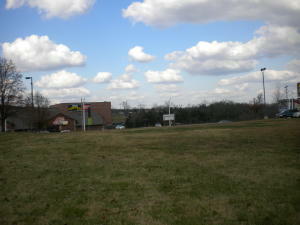 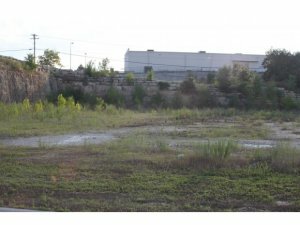 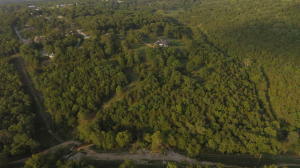 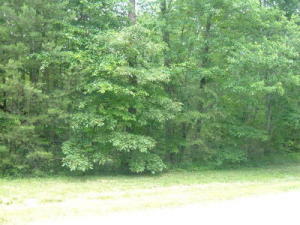 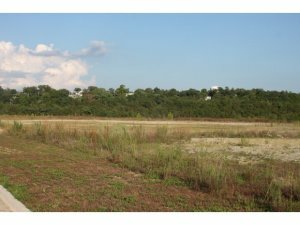 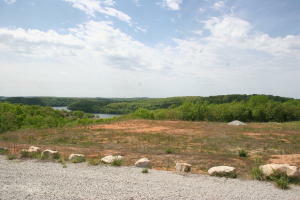 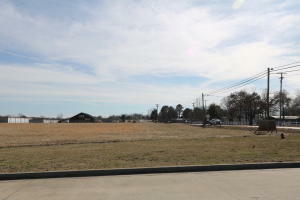 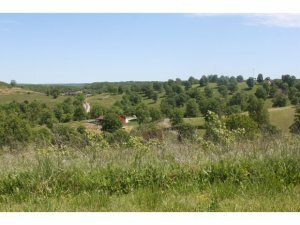 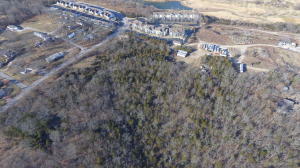 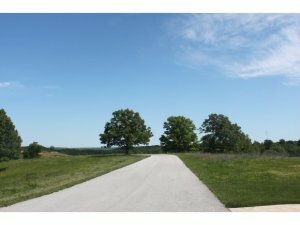 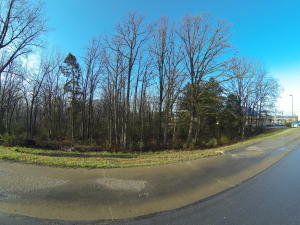 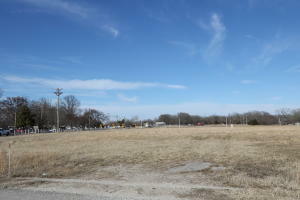 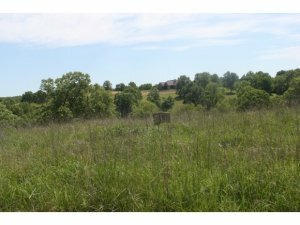 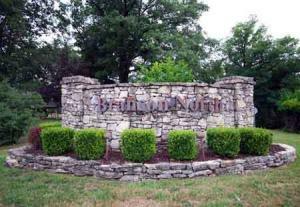 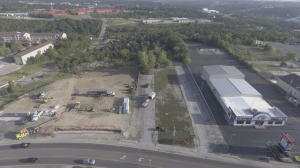 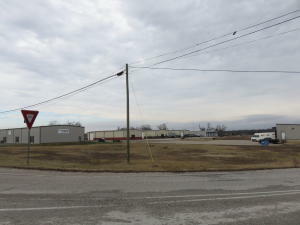 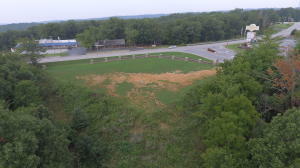 For a complete detailed property brochure for commercial land for sale in Branson, Missouri. 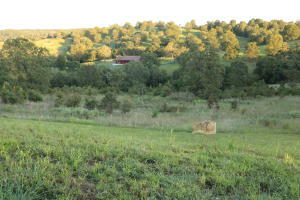 Find the listing you are interested in and click the pdf icon to download and print the brochure. 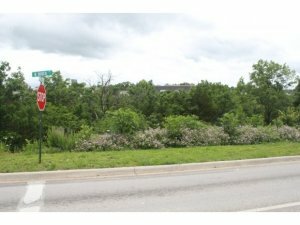 If you have questions about one of our listings please contact Chris Vinton at 417-334-9400.